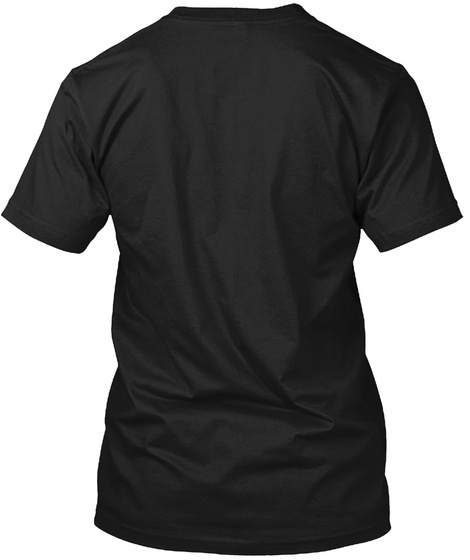 March For Our Lives Shirt for those supporting National School Walkout 2018. #Enough is #Enough. Response against violence. 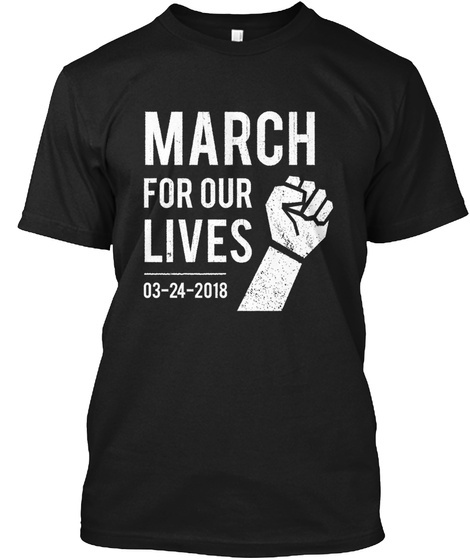 Join National School Walkout Day March 14, 2018 & March For Our Lives March 24, 2018 with this March For Our Lives Shirts & Hoodies Protest Anti Gun Violence & School Shootings.